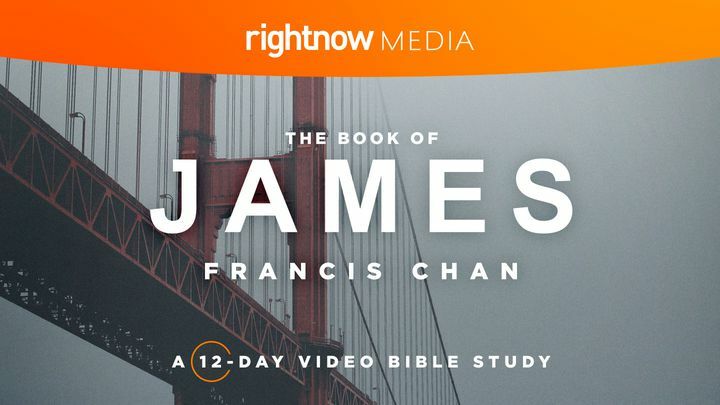 The Book Of James With Francis Chan: A 12-Day Video Bible Study - True faith produces fruit. A faith without action and without life change is ultimately a dead faith. The book of James speaks to the realities of a living faith in Jesus—the kind of roll-up-your-sleeves and get-your-hands-dirty discipleship that is borne out of an authentic relationship with the risen Lord. James writes to believers who know suffering, who've faced trials, and who ultimately desire a deep relationship with God.